South pacific is calling. Again!! And I’m following the call. In 4 weeks it is going back to the other side of the world. 48 hours of traveling around the globe to come to the most beautiful place on earth. Since I was on Aitutaki and Rarotonga, Cook Islands, two years ago I knew that I’m coming back once. And now it happens. The world is too beautiful to visit the same place twice. And the south pacific is full of islands waiting to be explored with the fly rod. This time its going to French Polynesia. To Tahiti and its Islands, Moorea, Huahine and Anaa. Anaa will be very special for me because it will be the island I will fish with a guide. 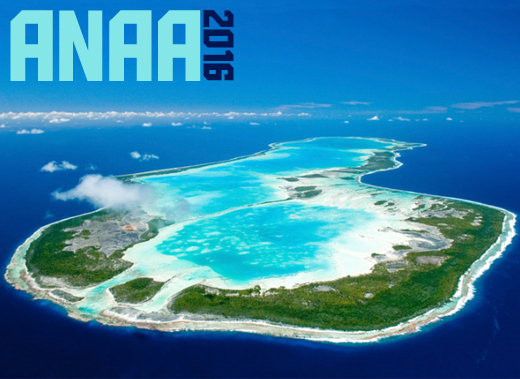 Anaa is a very small coral atoll in the Tuamotu archipelago. 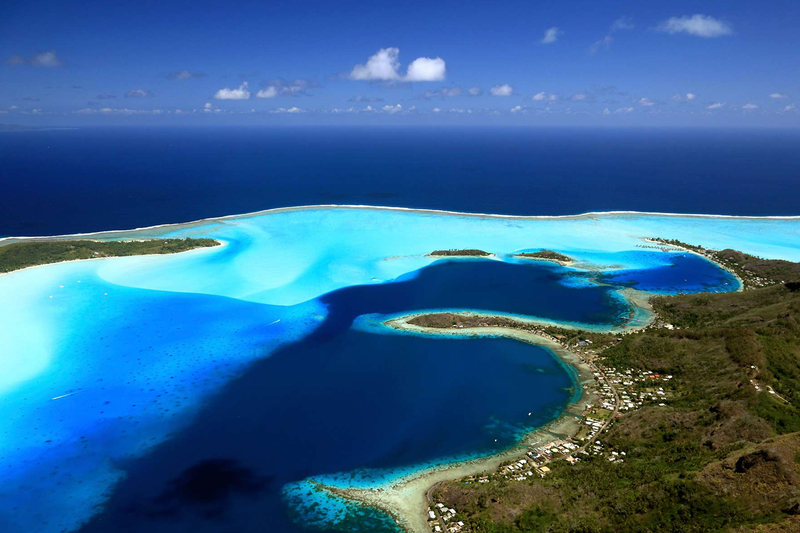 It is located 350km east of Tahiti. It has an oval shape with a total land area of 38km² and lagoon size of 90km². Its not super small like Aitutaki was. With its length of almost 30km its actually pretty huge. It is separated by 7 motus that can be reached by foot. Bonefish paradise! Getting there is as hard as you can imagine. There is once a week a plane that flies from the main Island Papeete over there. Around 500 people are living on Anaa. Except the other islands in the french polynesia Anaa is totally not touristic. There is one acommodation on the island that can be rented. Everything else belongs to the inhabitants only. Thanks to flyodyssey.co.uk for organising my trip to Anaa. The touristic fishing on Anaa is entirely new too. There were some expeditions for fly fishing to Anaa in the past but nothing on a regular basis. Mathew McHugh from flyodyssey offered me to be part of an expedition to explore Anaa and help some scientists in a research. My catches will be tagged for a scientific research in the fishery. I will also fish the other islands of Tahiti. 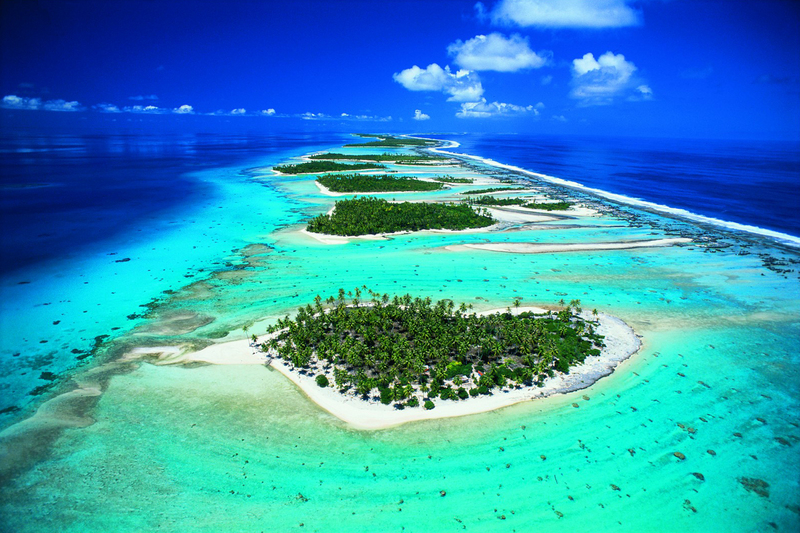 I will be a full month there checking out Moorea and Huahine as the other highlights. These islands are far more touristic and and which reflects quickly on the price tags of each and everything. I will also fish all other islands and atolls on DIY basis. 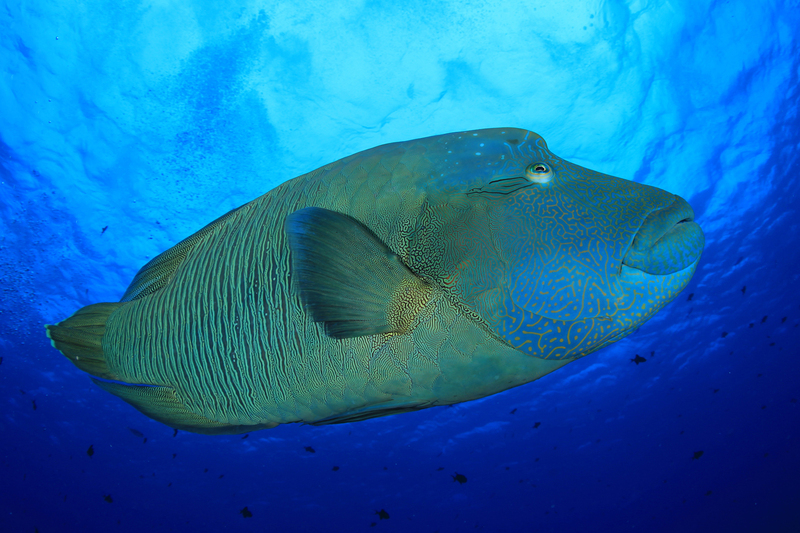 I will meet my old fellow the GT, the bones and also some new ones like the Napoleon Wrasse, the Bohar Snapper, …., and many many sharks. … I can’t wait getting my hands on all those toothy critters. I’m not yet sure whether I will continue with entirely successful fishing trips but I strongly believe that this trip will become epic. 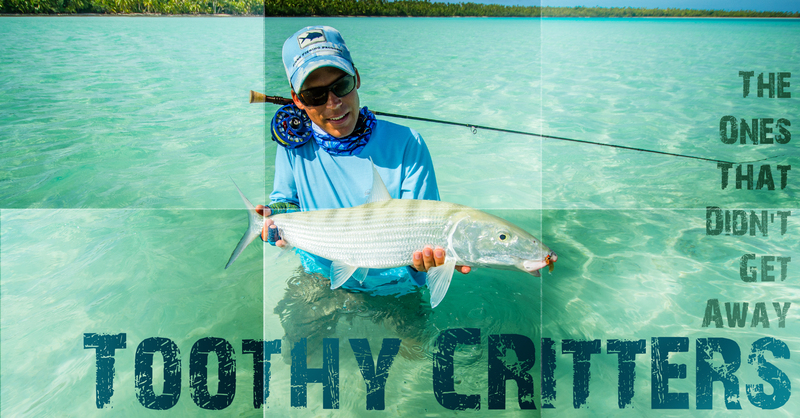 This entry was posted in Blog and tagged Anaa, bohar snapper, Bonefish, Fly fishing, Giant Trevally, red bass, shark, south pacific, Trigger fish.